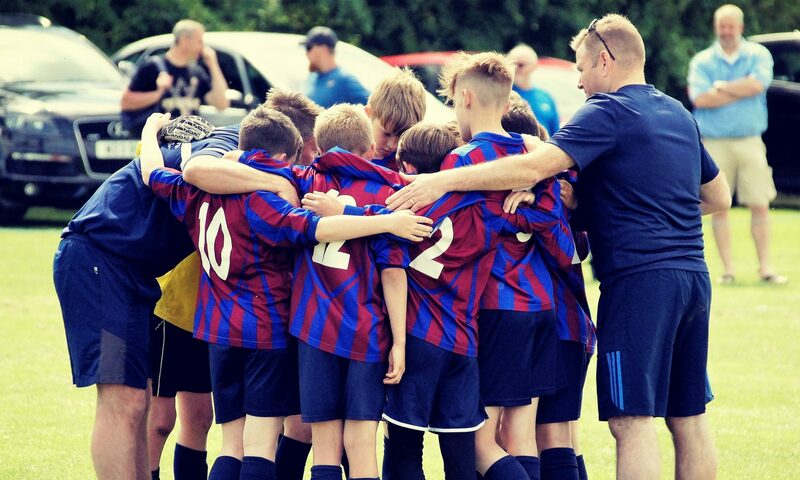 Nunnery Wood Colts Panthers play in the Mercian league, having been established for 6 years. The team has been managed and coached since formation by Gerald Allen and Pete Seeney. We have recently added to our coaching setup level 2 FA coach James Broadrick to help the team develop. We are proud to have retained many of our original players and would welcome enquiries from experienced additions to the squad. If you would like to attend our Wednesday evening training sessions please get in touch.